Buy any Gadget and Get a bluetooth Headset free - This is what DealsAndYou.com is offering for today as their ongoing winter promotion. 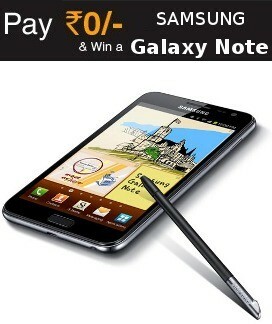 So to take the best use of this Gadget Mania promotion we have found a great deal for you. 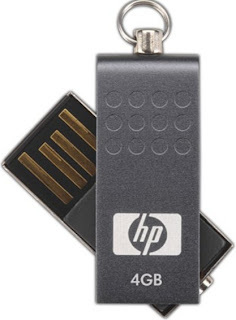 How to get HP 4GB Pendrive + Bluetooth Headset for Rs 332? Click here to go to DealsAndYou.com and Register. Proceed to payment and pay using given payment method. Delivery within 21 working Days from purchase. Select anyone from these and Get Bluetooth Headset free. 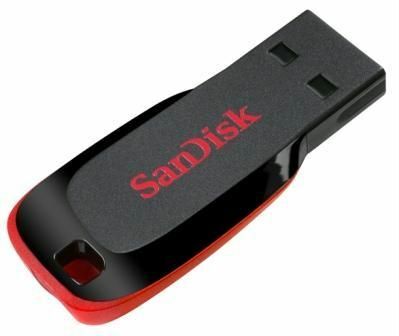 Get Sandisk Cruzer Blade worth Rs 699 for only Rs 349. This deal is valid only till 11:59 PM (27-December). So guy act fast if you are looking for a Pendrive. Choose the SanDisk Cruzer Blade USB Flash drive for swift and easy file storage. Trust the minds behind flash memory to keep your files safe and secure. How to get Sandisk Cruzer Blade at 50% off? Click here to go to infibeam deal source page. Pay either by card or cash on delivery. Note: This offer is valid only for today (27th December). So Act fast. You can also pay by Cash on Delivery. 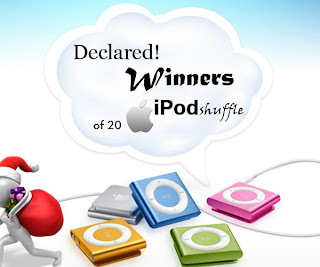 Few days back we have posted a deal : Pay Rs 0 to win iPod shuffle 2GB . Now , 20 Winners are declared by Snapdeal. 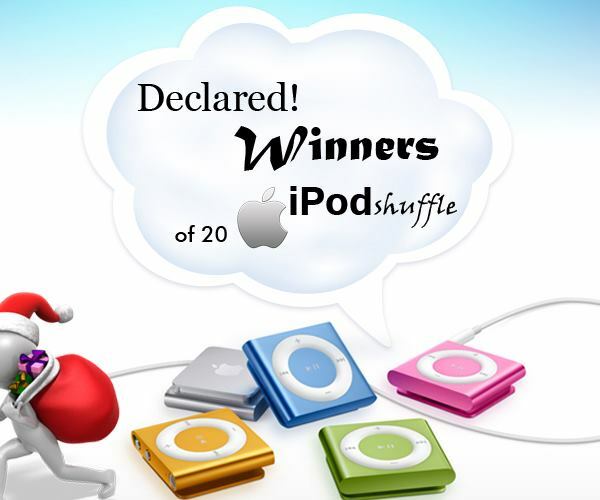 The winners will receive the iPod Shuffle by 10th January, 2012. Click here to go Koovs. Click Continue to review your order summary. Koovs will get in touch with you, if you are the winner.